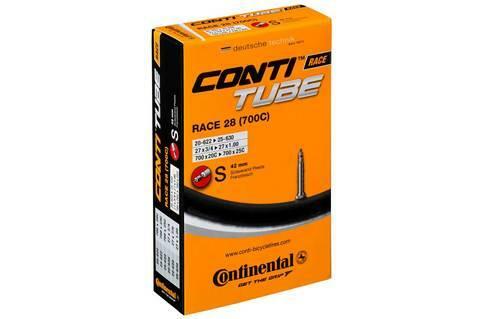 Купить Камера Continental Race 28 700x20-25 Presta Valve 60мм в Днепре . Покрышки, камеры в интернет-магазине "Байкпортал"
The Race 28 700C Presta Valve Inner Tube from Continental is an all round innertube with standard rubber and thickness for durability and reliability. Available with a Presta Valve in 42mm, 60mm or 80mm long.